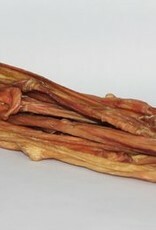 Available individually or in a cost-effective 8oz value bag containing about 6-8 pieces. 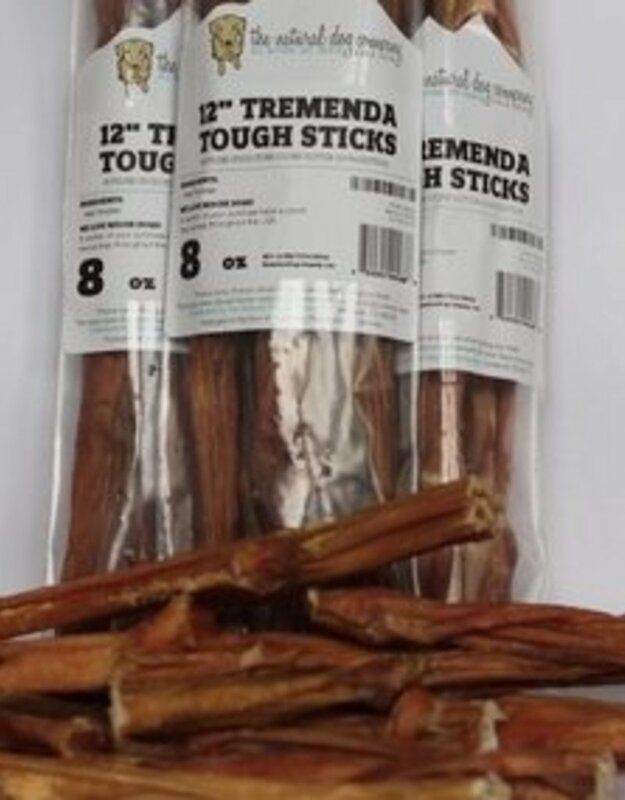 The 12in tremenda tough sticks are about 2-3 times thicker than the usual 12in tremenda stick. 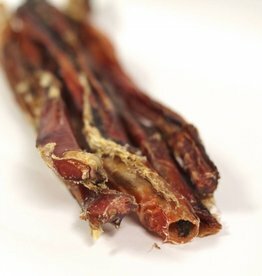 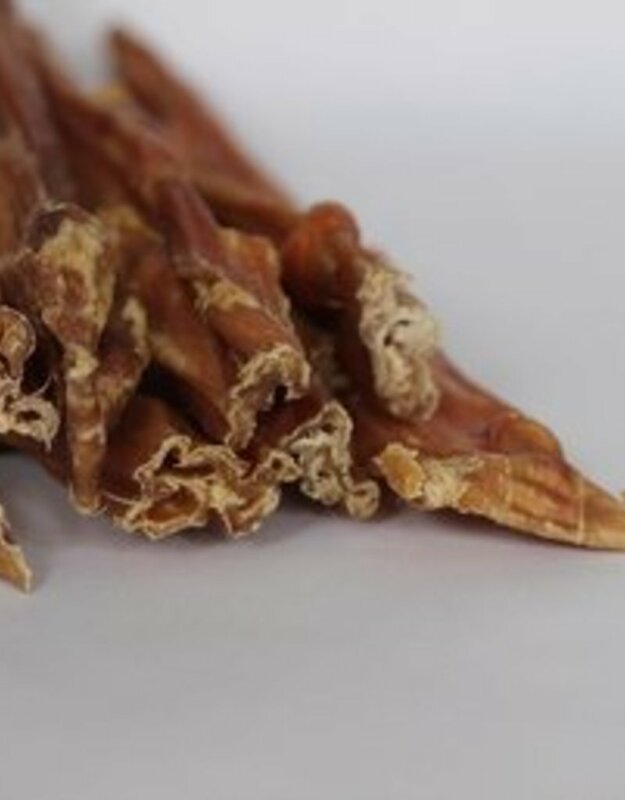 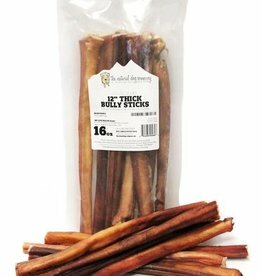 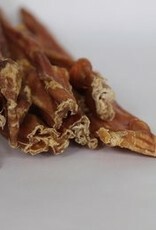 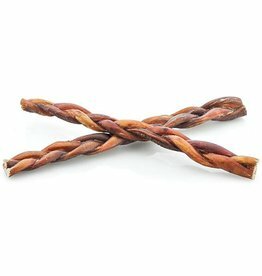 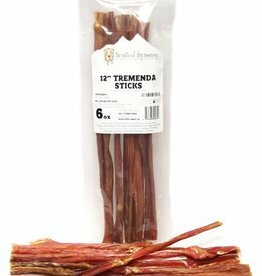 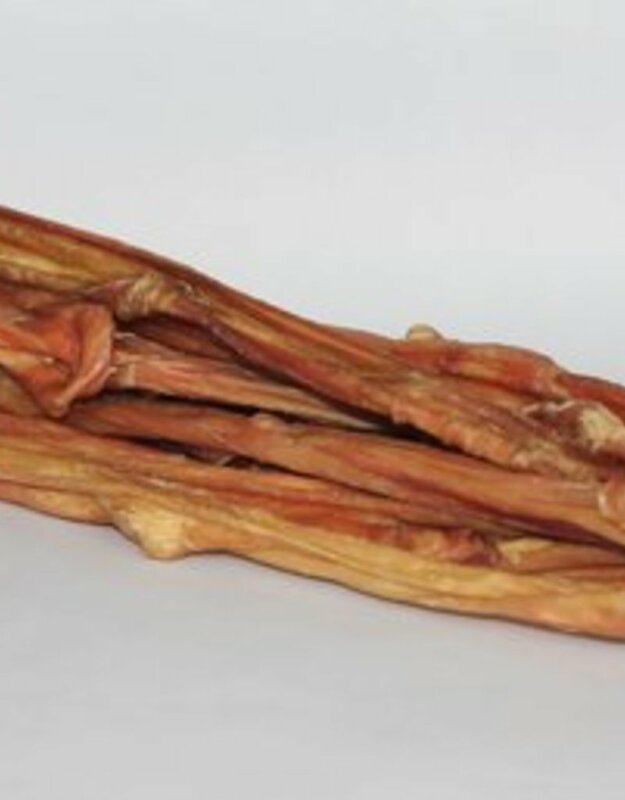 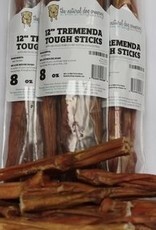 This is an extremely palatable treat, even the most finicky of dogs won't be able to resist tremenda sticks!